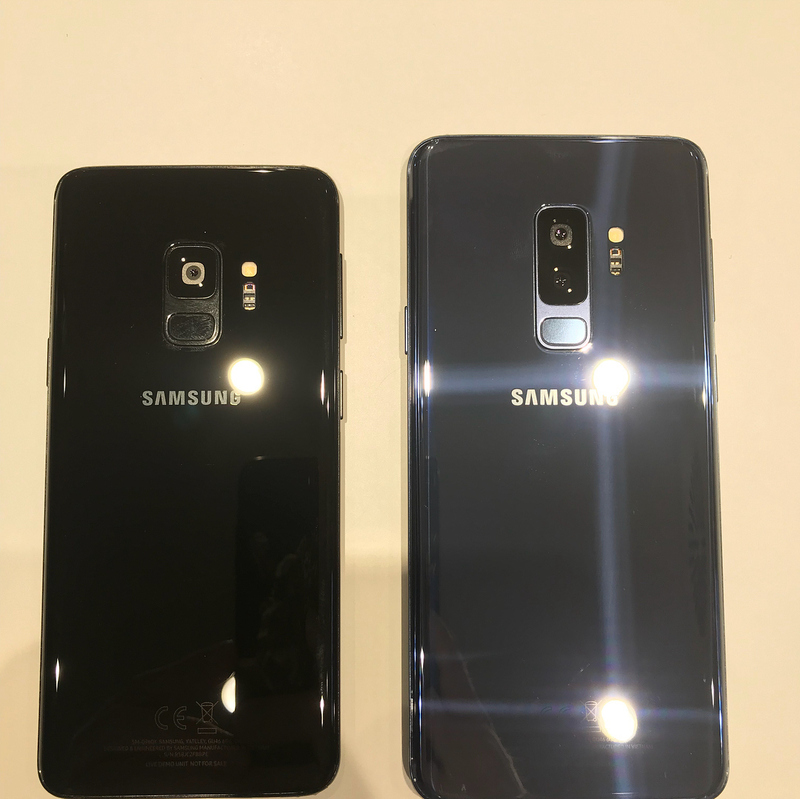 *삼성 갤럭시 S9, S9+에 관련된 주요스펙 및 제품 사진들이 인터넷을 통해 조금씩 공개되고 있습니다. 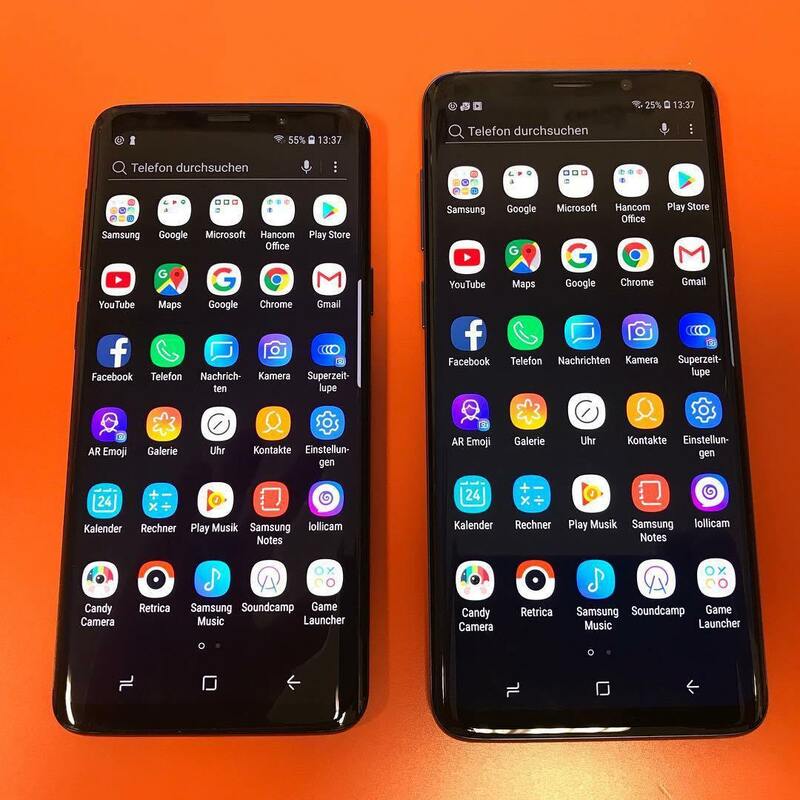 폰아레나에 따르면 갤럭시 S9의 주요스펙은 스냅드래곤 845 (Snapdragon 845 processor 2.6GHz) 또는 삼성 엑시노스(Exynos 9810 2.9GHz), 램 4GB, 내장메모리 64GB(microSD확장가능), 배터리 3000 mAh(3500mAh), 안드로이드 8.0 오레오, 12MP 카메라로 구성될 것으로 예상되고 있습니다. 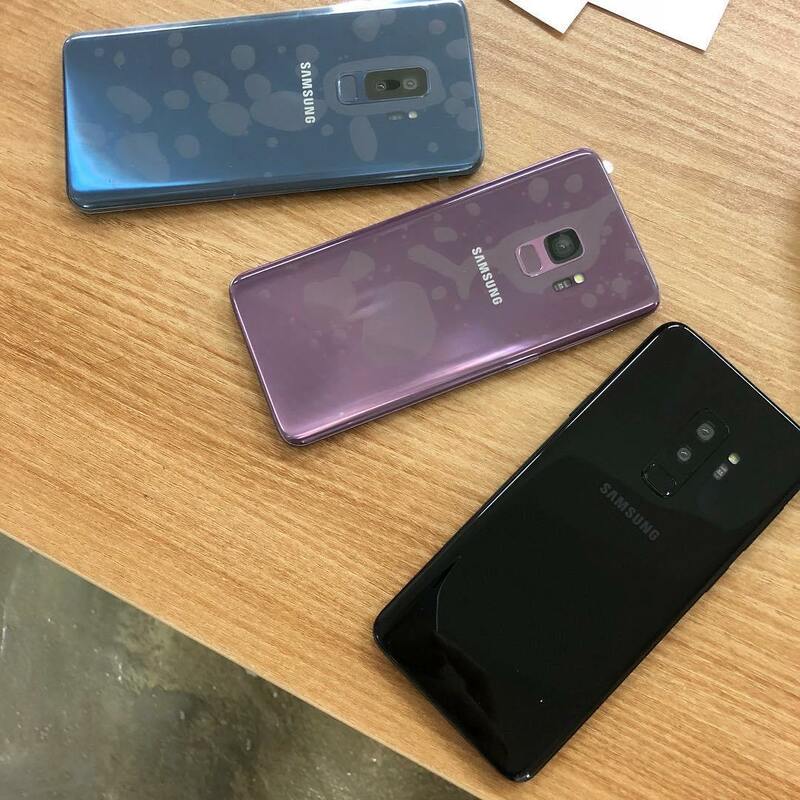 After seeing the Galaxy S9 in working condition the other day, straight out of the Vietnam factory that makes the models destined for US carriers, today Samsung's upcoming flagships leak in a bit more detail, including the promo video for their enterprise features you see above. 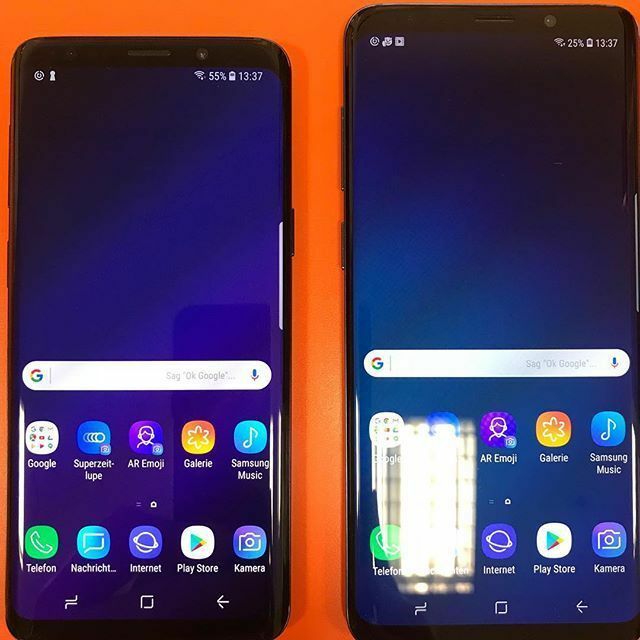 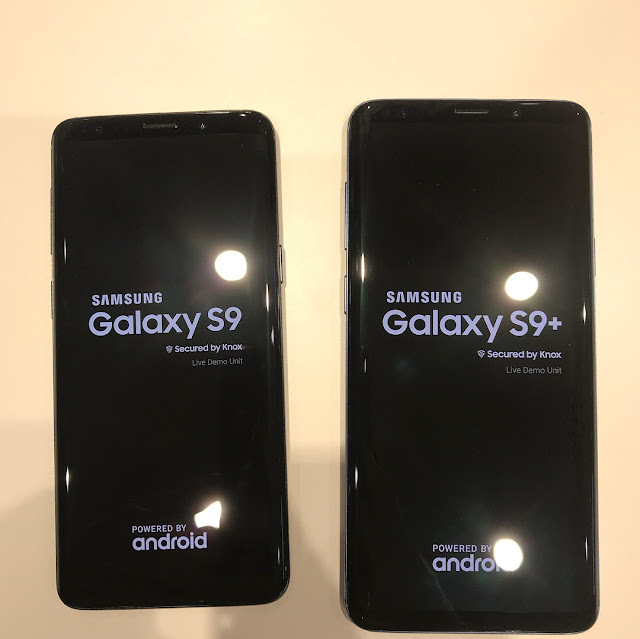 From the front, they look almost identical to the Galaxy S8, at least we can't really tell much of a difference, or if the bezels are indeed thinner than the S8 and S8+ like the rumors suggested. Flip these puppies over, though, and quite a different picture is painted, and we don't mean the new lilac and what seems to be a darker gray, colors.